"I learned with great sadness the death of Reynold Bonnefil. I express my sympathies to his family and loved ones at this particularly difficult time. May his soul rests in peace." 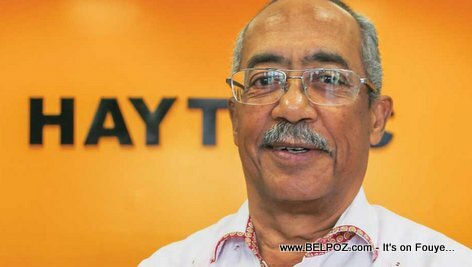 Besides being a top notch businessman, Reynold Bonnefil was the Honorary Consul of Honduras in Haiti and Dean of the Consular Corps (Doyen du Corps Consulaire en Haïti) since February 2017. What do you know about Reynold Bonnefil? Our condolences to Claudinette and her family. Reynold was aone of the few Haitian Renaissance-man of action and a friend. It was a pleasure to have known him and the great heart he also had for our beloved Haiti.